Is there a picture in a gallery you would like to share with your friends? 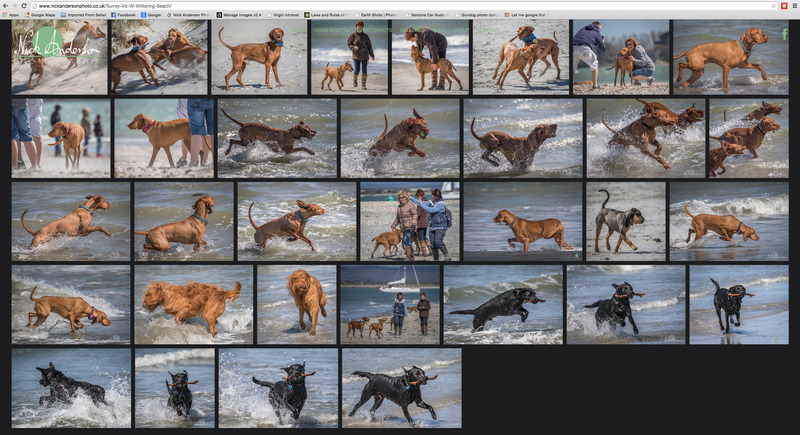 I have now been able to incorporate a sharing option into the website galleries so that you can do this. 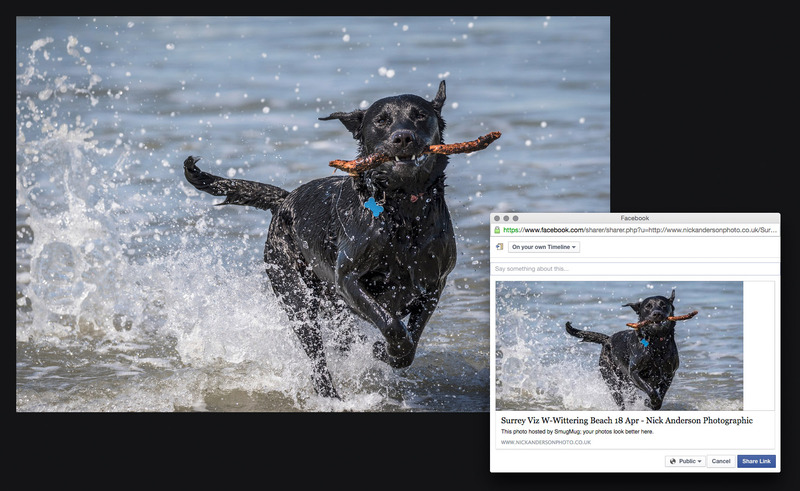 Just open the gallery and enlarge the photo you want to share by clicking on it. Now, amongst the icons in the bottom right corner you will see a Sharing Icon. This icon opens up a menu for you to choose from. Click on the social media platform that you want to share with and on selection you get a dialog box to choose your preferences from. 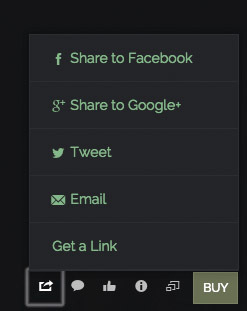 Setup your sharing options, click the Share button and a link to your photo will appear in your chosen media. 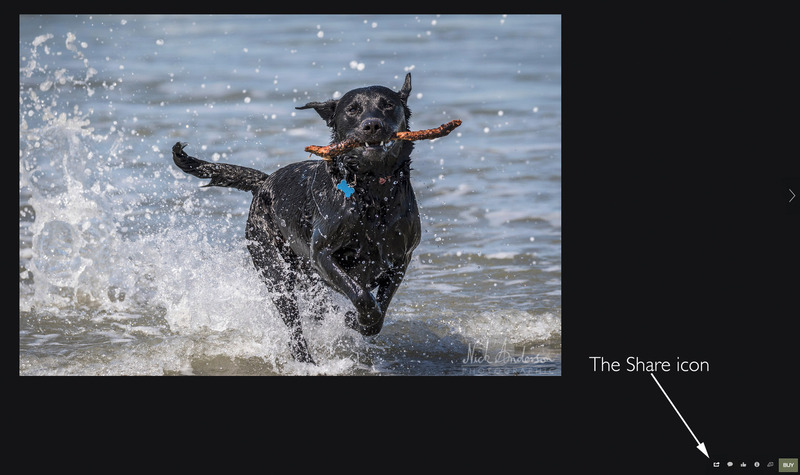 Your friends can now link directly to your photo in the gallery.